Cloud computing can open untapped markets for some software vendors’ products, especially those with a high per-seat cost, by providing convenient access to their software on “big iron” at a much lower price point. A growing economy presents an opportunity to exploit changes in how you license your software. The best way to stay flexible is to integrate a license manager within your software. Here are some ideas for your marketing/sales teams to create new programs to help you weather the storm. Heartbeats are messages sent from a licensed application to the license server while the application has one or more licenses checked out from the server. The license server acknowledges the receipt of each heartbeat by sending a message back to the application. In this way, each side can know that the other side is up, running, and healthy, or take appropriate action if the other side is not healthy. Software licensing is one of those product categories that on the surface appears to be pretty simple and straightforward. For the most part, it is. But as the saying goes, the devil is in the details. While it may appear that you just need to create a library that will verify some data, there’s actually a lot more to it. You have to add calls to that library in your code, create a mechanism for encoding licensing data to be read by that library and some basic client-server communications for counting the usage at the end user’s site. 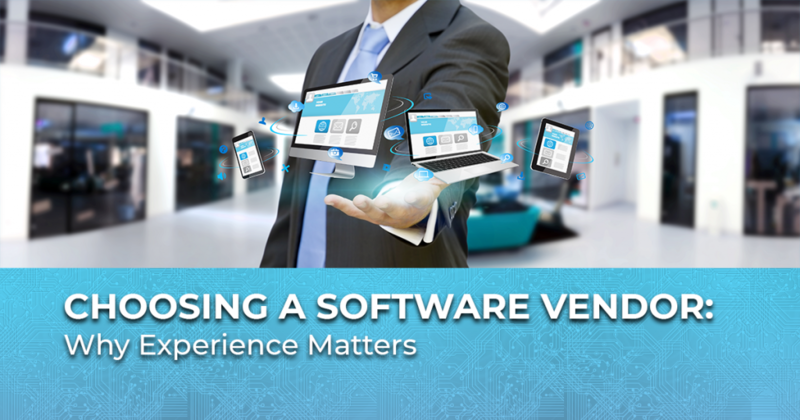 In this article, we will discuss: Software licensing benefits for vendors, how end-users are pushing the envelope, and how to give end-users more control, transparency and freedom. Step-by-step instructions on how to upgrade RLM from a demo version or from an older version. What’s the Real Purpose of Software License Management? Software licensing is often equated with the prevention of software piracy, but that notion misses the point. Here are the best reasons to use a software license management solution. Is software piracy always bad? Is there any amount of piracy that you should tolerate, or even embrace? What determines how much, if any? Software publishers view and handle piracy and overuse in a variety of ways. These diverse viewpoints and approaches weigh several factors in the decision-making process. Incorporating a license manager, gives publishers the ability to give users a license that allows them to remain in compliance with their software license terms after they’ve disconnected their laptop from the corporate intranet. Whether it be for a few hours, a few days, or a few weeks, “roaming” license policies are very powerful.